In Case lost your Mac running on Any OS X, And you want to track your lost/ Stolen Mac device remotely over the web on another device, You can do it officially and in the perfect manner. Apple Gives free service by watch through GPS tracking. Over the Map, you can see the list of all Mac devices running on same Apple ID. Here I also clarify in which condition you can track/ Find stolen Mac or not. If enable or Disable condition then what is next step for anxious folk. Track/ Find stolen Mac option useful for your MacBook, MacBook Pro, MacBook Air, iMac and Another older/ New version of Mac running on MacOS High Sierra, OS X Lion, Mavericks, and Yosemite or New OS X.
WiFi is Turn off, and unable to see the live location or current location. Find my Mac Turned on, Before lost your Mac. To enable this option, Go to the Apple Menu > System Preferences > iCloud > Login with Apple ID and Password > Enable Find My iPhone and Turn on Location Service under the Detail option. For the above cases, you will get the last location just before WiFi is turned on and Battery has died. You might also like: Steps for setup family sharing in iOS Device – Define [How to]. In the case, are you sure about that on your lost device enabled with find my Mac option? Then proceed for steps given in below. Now, what you can do if Find my Mac enabled: 1. Erase whole data remotely 2. Find the location on the Map. 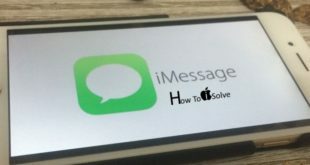 Step 1: Go to the Browser And Login on www.icloud.com/find. 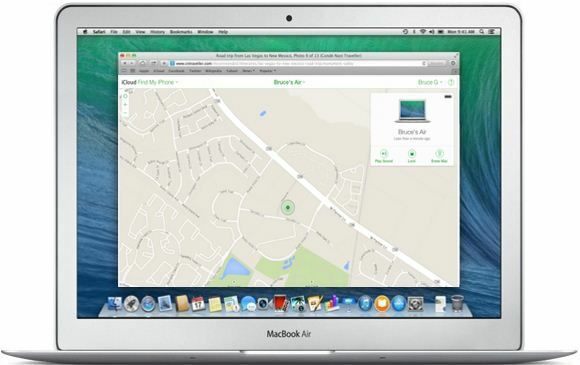 Or Use find my iPhone free apps on your iPhone, iPad and iPod touch. Note: Use Same Apple ID, that has been opened on your remote/Stolen Device. Step 2: After the successful login, You can see the list other connected devices. To view current location, on the map just Click on the device name. Before lost your Mac device you didn’t setup find My Mac or Enabled it, Then Follow the below alternate solution. Reset your Apple ID password from another device. Send query on your own Apple Mac along with serial number. Still not resolve and any query regarding your Find stolen Mac on some critical condition share with others and we will be glad to assist you.